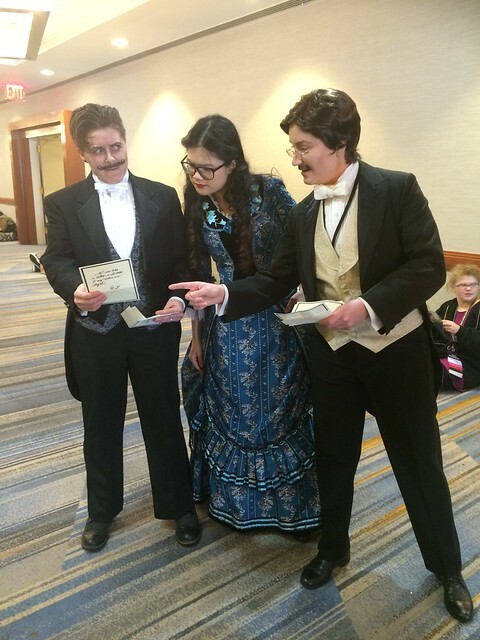 BroadwayCon day three was great! These first two photos were Instagram posts from that Sunday, and yes, I was Jemima again. There's more info on why in this post. 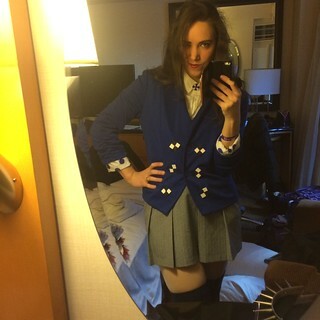 (Main stage cosplay stuff) The second costume is Veronica Sawyer from the Heathers musical, full costume pics are here. 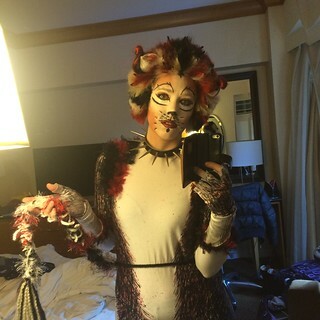 So after the morning main stage and I changed into Veronica, I spent a lot of the day doing what I did not have the time to do the first two days, just walk around. It was an easy day, I browsed the vendor hall and got a few goodies, met some cool people, and got to see another show! 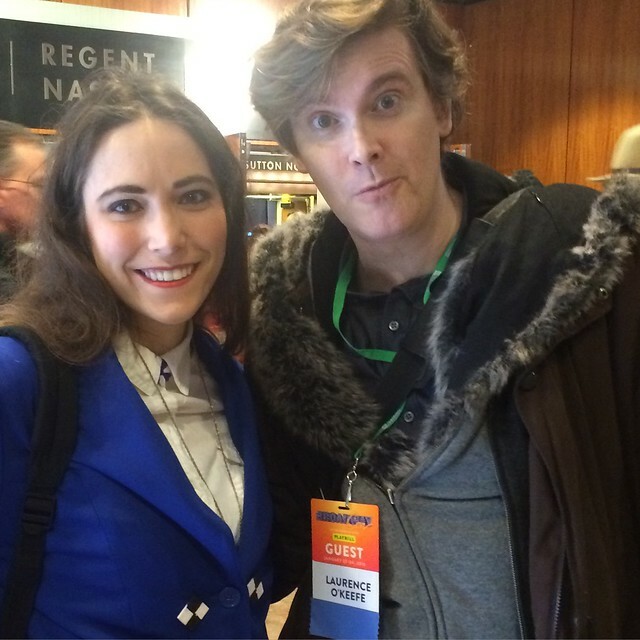 I met Laurence O'Keefe! He's the creator of the Heathers musical (and the Legally Blond musical). He was the one who found me since I was dressed as Veronica. He was super nice, thanks for the pic! These girls! 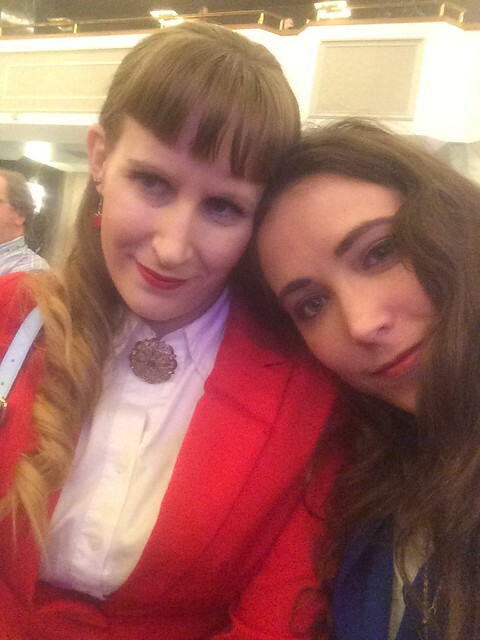 Dressed as MiMi and Maurene from RENT if you could not tell. ;) So freaking cool! Far too many notes for my taste!! Yesss! My favorite characters from Phantom are Andre and Firmin, no joke. 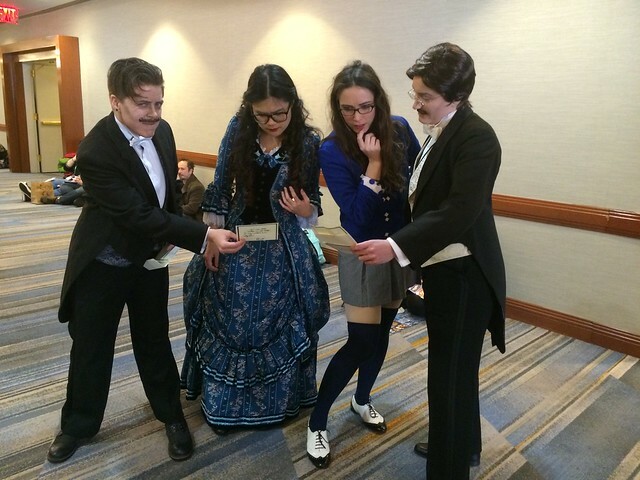 So fun to see them cosplayed! So the con ended at 5pm and there's a very smart reason why. If you have not guessed it then remind yourself what this con is about and where it's being held. Yup! They ended that early because of shows! Broadway shows tend to start at 7pm or 8pm and almost everyone was headed to one that night. 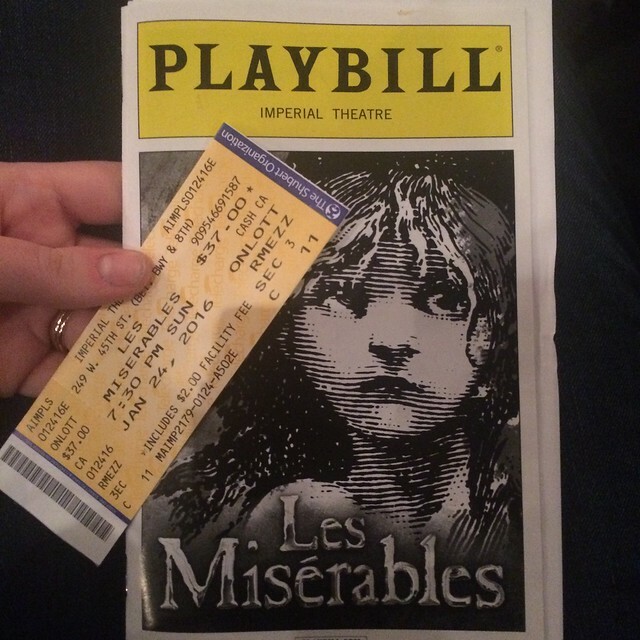 My friend won the ticket lotto to Les Mis so we were set for the night! 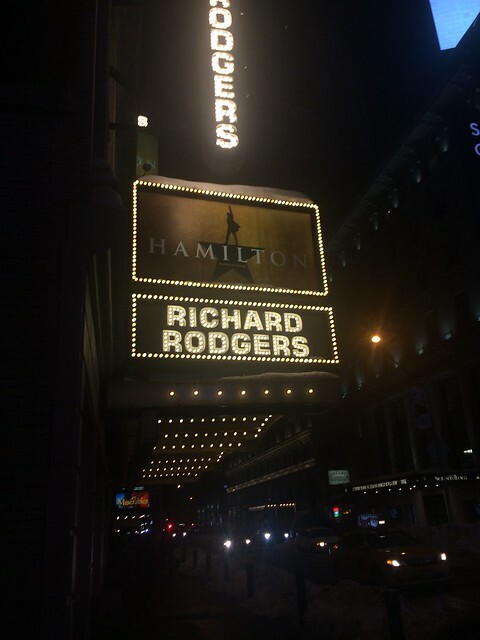 Also, the loud hailer was performed by Lin-Manuel Miranda that night(!!!!!) See his video below. ;) I still can't believe were in the audience for that, so cool!!! 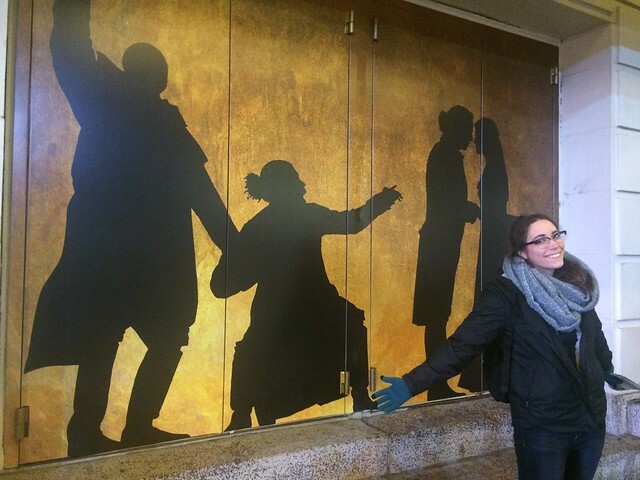 The theatre where Hamilton is is next door to the Les Mis theater...so pics happened.